Tallow Tree is on of Louisiana's invasive species that was brought over from Spain. Thursday, February 23rd Black Bayou National Wildlife Refuge's forester, Chris Foster, will be giving a talk on local invasive species. The talk will begin at 7:00 p.m. in the Black Bayou education center. Chris Foster talks with Cory Crowe about invasive species at Black Bayou. Invasive species come in a wide variety of living things such as aquatic plants, fish, trees, and any other species that do not naturally belong in a habitat. They can be spread without anyone even realizing they are there through boats and plant dumping. While they can be aggressive, they can also be prevented. Chris's talk will include photos to help identify certain local invasive species and tips to help get rid of them. National Invasive Species Awareness Week is next week. 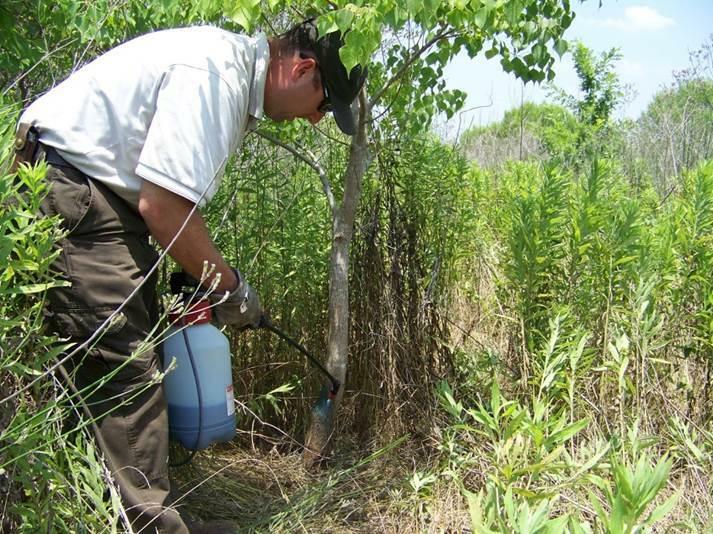 More information on invasive species can be found here. More information on the Black Bayou Refuge can be found here.